A Melbourne-based developer is set to stop buyers from turning their apartments into Airbnb and other short-term rentals. Property developer Capital Alliance, along with its legal team Ashurst, will create enforceable safeguards for the sales contracts of its new developments, including its new $250 million project in Docklands. These safeguards include a restrictive covenant on the title and a contractual promise from each purchaser that the property will not be used for short-stay rentals. The announcement comes amid growing opposition to short-stay letting among strata communities who argue short-term rentals adversely impact the liveability of people's place of residence. "The take-off of short-term letting platforms has not yet really been properly incorporated into the legal landscape – the law has yet to catch-up with the current commercial practice," Ashurst partner Jason Cornwall-Jones said. "This means developers and their lawyers need to consider using traditional legal concepts in innovative ways to fill the gap." 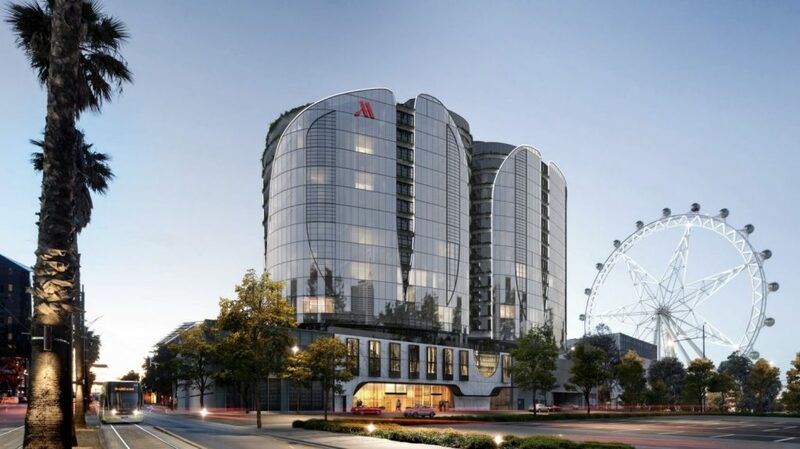 Capital Alliance's Docklands development will be the first affected, and will also house a new five-star Marriott hotel. The Docklands has sold over half of its apartments after less than three months on the market, with the majority of buyers local downsizers. "Airbnb believes in the right of all people to share their own homes if they wish," an Airbnb spokesperson told The Urban Developer. "Home sharing helps everyday Australians earn a little extra money to pay for their biggest expense: the cost of their housing." "Unnecessary bans make home sharing and travelling harder and more expensive, as well as hurt the thousands of small businesses that depend on Airbnb guests." The NSW government last week announced that strata communities across Sydney would be able to decide for themselves whether to ban Airbnb from their apartment blocks. They also announced it would be regulating the short-term letting service by way of a 180-night limit on the number of nights a property could be rented. The proposed policy was well received by Airbnb who currently have 55,000 listings in NSW, which is one of the biggest markets in the world for the global short-term letting company. 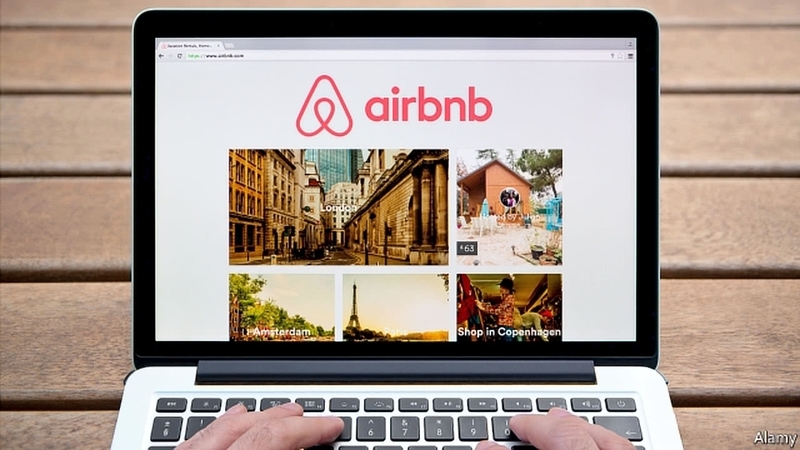 "We are actively working with governments around Australia to protect the rights of respectful and responsible home sharers while taking a zero-tolerance stance on bad behaviour," a spokesperson from Airbnb said. "The new rules announced by the NSW government this week are a great example." "The statewide two-strike rule, combined with an expected fair and reasonable industry code of conduct, will help the industry work with the government to respond in a coordinated way to rare instances of anti-social behaviour." Victoria is also reviewing whether to regulate short-term stay accommodation.